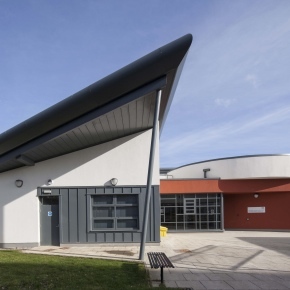 Kingspan Insulation manufactures high performance rigid insulation products and insulated systems for building fabric and building services applications. 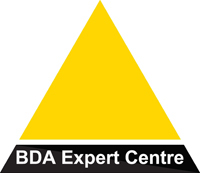 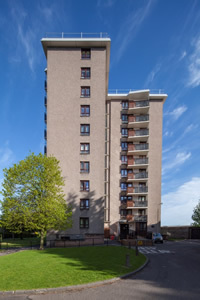 Products include the Kooltherm® Range, the Kooltherm® K–range, the Therma® Range, and the Styrozone® Range of insulation products. 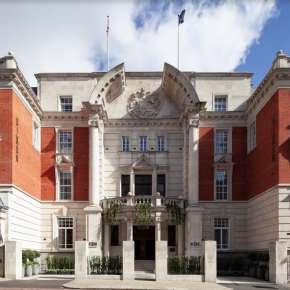 Kingspan Insulation has recently helped with the reinvention of Tower Bridge Magistrates’ Court and Police Station as a four-star boutique hotel. 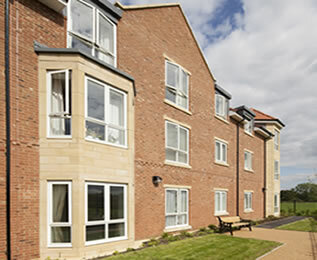 Kingspan Industrial Insulation Ltd has agreed with SIG Distribution an Asset Purchase Acquisition of GRM Insulation Solutions. 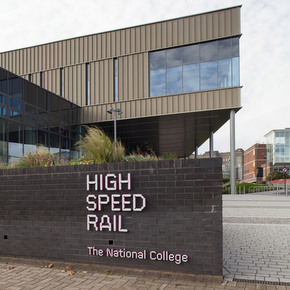 New High Speed Rail training college benefits from outstanding thermal performance of the Kingspan Kooltherm K110 Soffit Board. 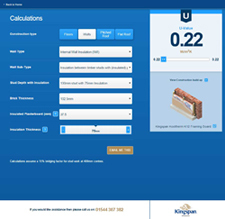 Kingspan Insulation has introduced a new website to provide make it easy for specifiers to access insulation knowledge. 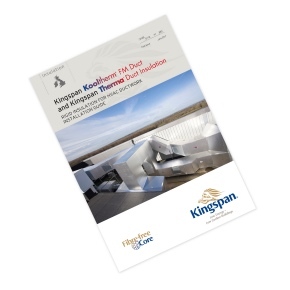 Kingspan Insulation has released a new installation guide for Kingspan Kooltherm FM Ductwork Insulation and Thermal Duct Insulation. 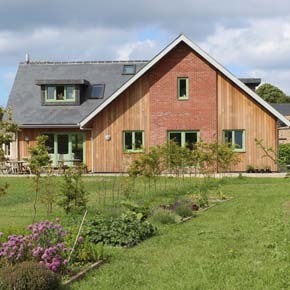 Kingspan is celebrating beating Net Zero Energy targets as 57% of Kingspan’s energy was procured from renewables in 2016. 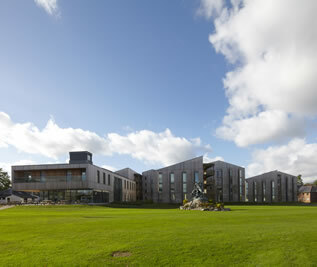 The Kingspan OPTIM-R Balcony & Terrace System is featured on a new Health Centre built in Aberdeen City. 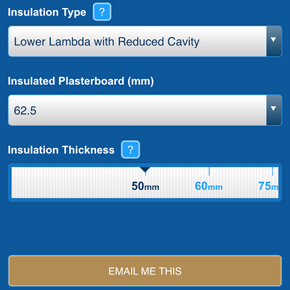 Kingspan Insulation is releasing over 500 new flat roof BIM objects to help streamline the specification process. 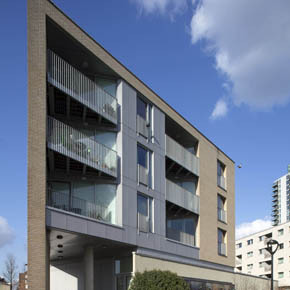 Kingspan has supplied a slimline pipe insulation system to a residential development in London, resulting in thermal conductivities as low as 0.025 W/m·K. 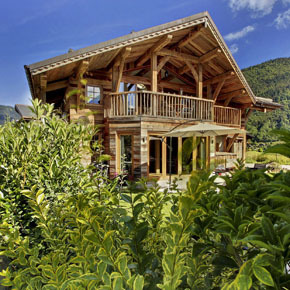 The Kingspan TEK Building System has been specified for a ski chalet in the French Alps that reflects the owners’ passion for sustainable design. 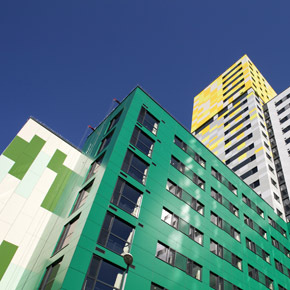 A student accommodation development in Portsmouth has achieved “outstanding thermal performance” due to the installation of Kingspan Kooltherm K15 Rainscreen Board. 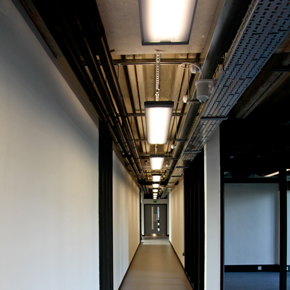 Durkan has specified Kingspan OPTIM-R flooring for the renovation of a former Royal Military Academy overlooking Woolwich Common. 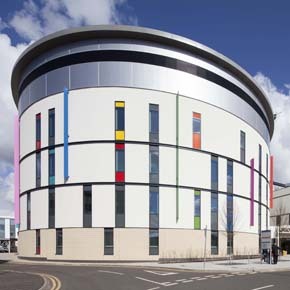 Kingspan Kooltherm K15 Rainscreen Board has been installed on Glasgow’s Queen Elizabeth University Hospital, helping it on its way to achieve a BREEAM ‘Excellent’ rating. 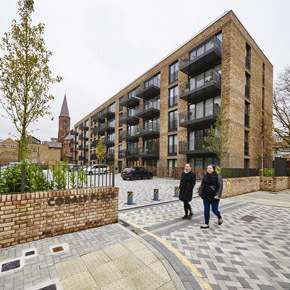 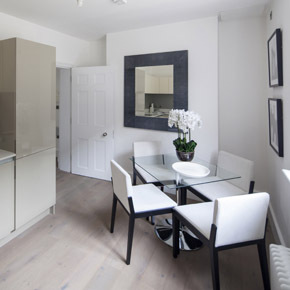 A new residential development in Battersea Village has met its strict sustainability goals with help from the Kingspan OPTIM-R Flooring System. 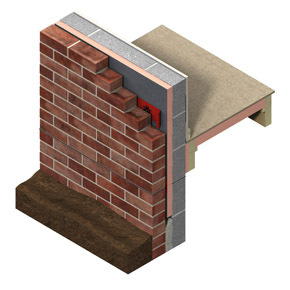 Kingspan Insulation is set to launch four advanced, low lambda insulation products for floors, walls and soffits on 1st August 2016. 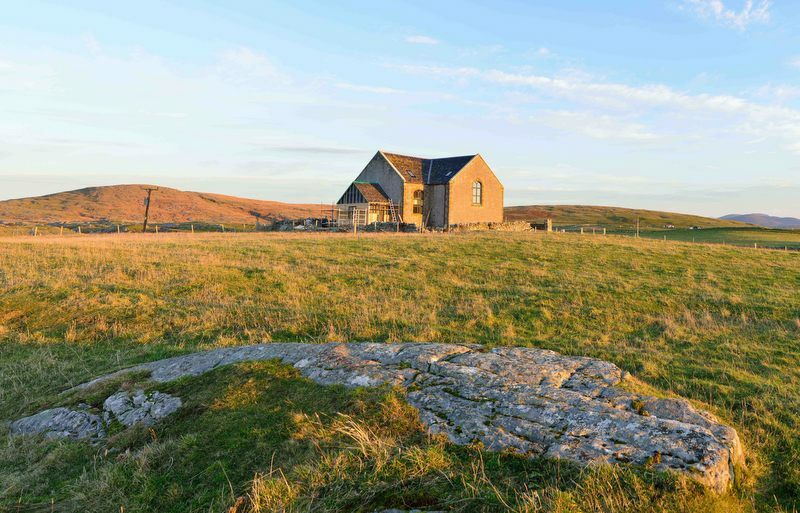 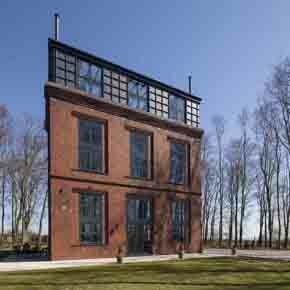 A derelict water tower has been transformed into a family home with the help of Kingspan Insulation’s Kooltherm and Therma ranges. 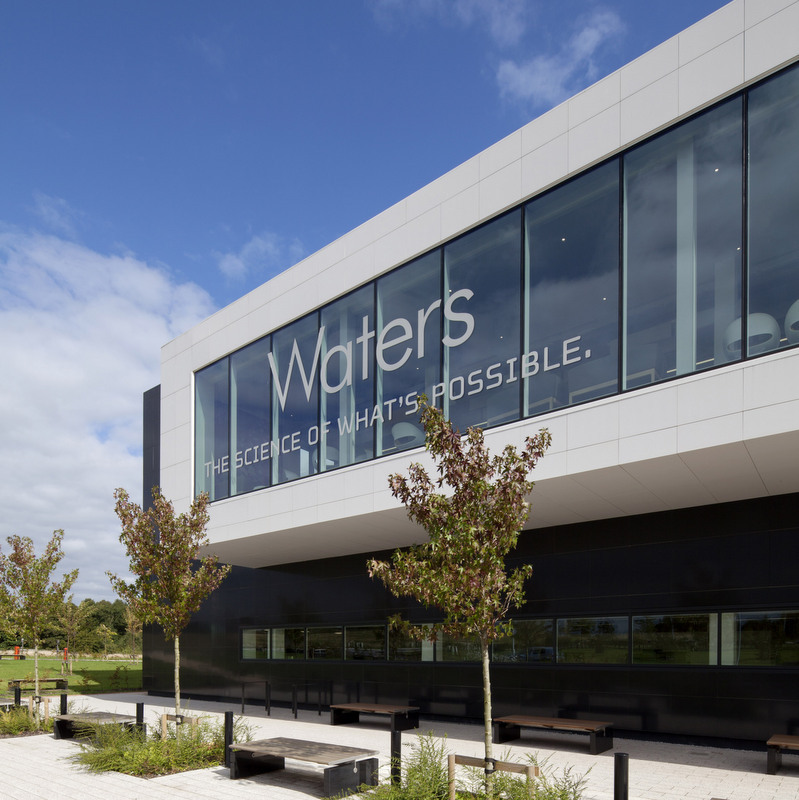 M&E contractors EIC specified the pipe insulation with a matte, theatre black aluminium foil facing to provide subtle, high quality aesthetics. 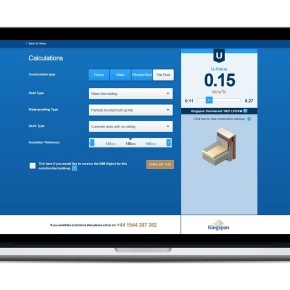 Kingspan Insulation has launched a new U-value calculator app, featuring over 6,000 calculations all approved under the BBA/TIMSA competency scheme. 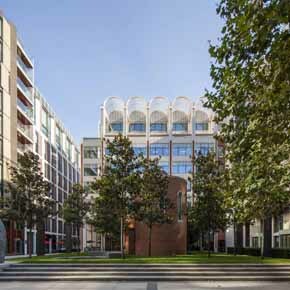 Hawkins\Brown has specified a range of Kingspan Insulation products for one of London’s largest and most ambitious regeneration programmes. 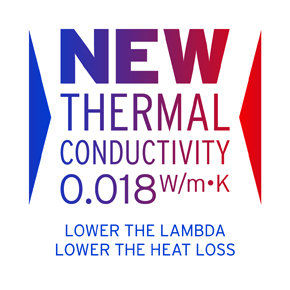 Kingspan Insulation has launched a new ultra-low lambda cavity board which offers a thermal conductivity of just 0.018 W/m.K. 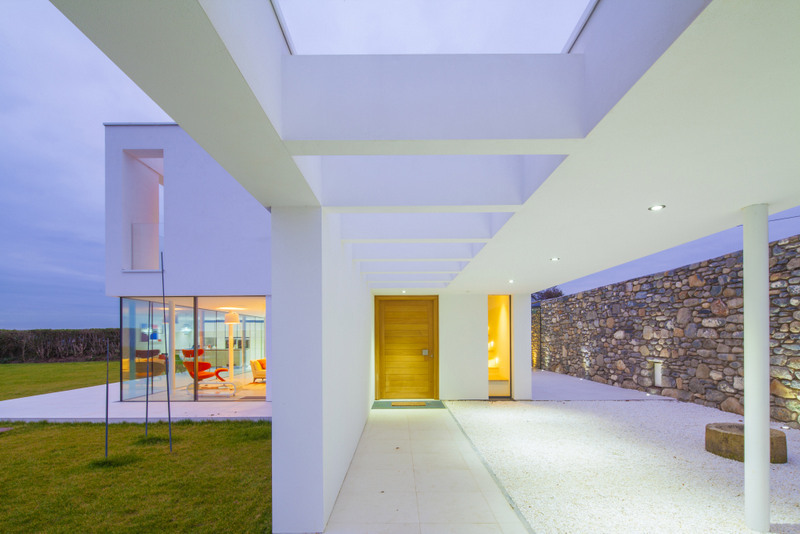 A 1960’s bungalow is set to become Jersey’s first EnerPHit certified home, thanks to the application of the Kingspan TEK Building System. 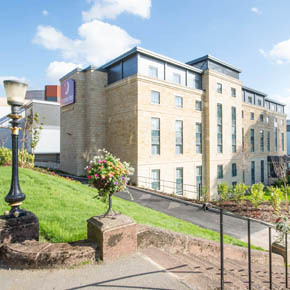 Kingspan’s optimum performance OPTIM-R Roofing System has been installed at a new Premier Inn adjoined to Harrogate’s International Centre (HIC). 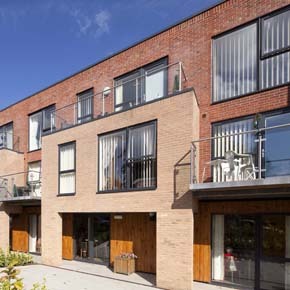 The Kingspan OPTIM-R Balcony & Terrace System has been installed as part of a new sheltered housing development in Salford. 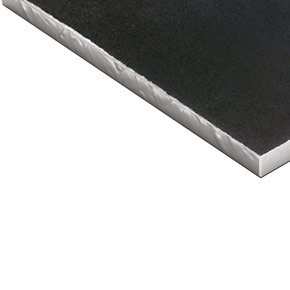 Kingspan Insulation has improved the thermal performance of its Kingspan OPTIM-R vacuum insulation panels with the introduction of a pre-bonded protective layer. 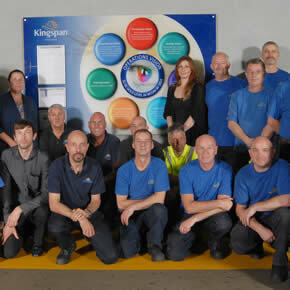 Kingspan Insulation’s Pembridge manufacturing facility, which is located in Herefordshire, has been awarded World Class Operation Management (WCOM) Gold.